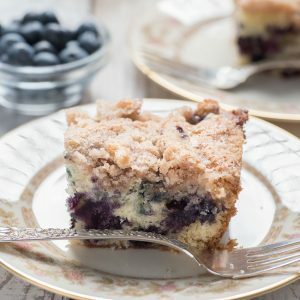 Blueberry Cake Recipe - Enjoy it as coffee cake or dessert! We absolutely love blueberries in our house. Our kids eat them by the bowlful. 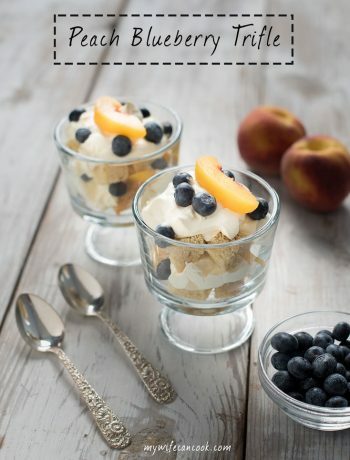 We prefer fresh blueberries, but we’ll take them any way we can get them. During the winter our kids eat frozen blueberries as a snack; They love them plain or mixed in with some yogurt or homemade granola. But fresh blueberries are really awesome for baking and as the weather starts to warm and blueberry season approaches visions of blueberry cake start to dance through our heads. 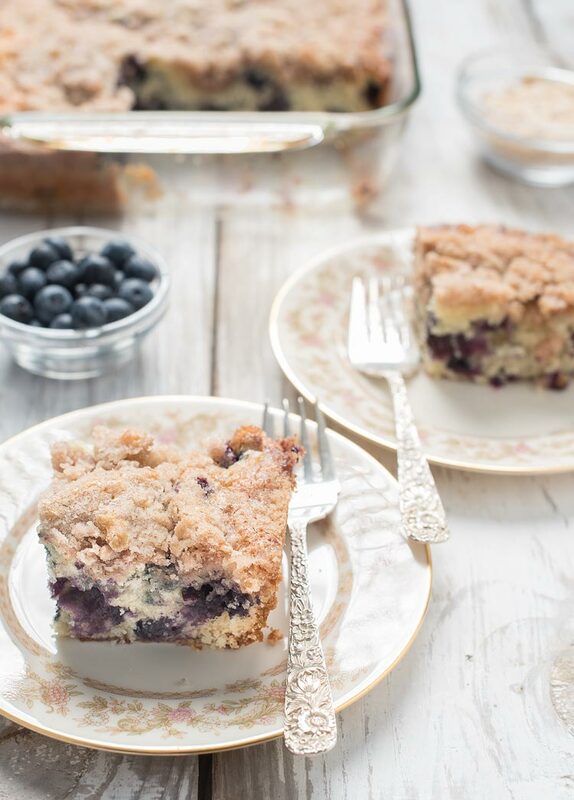 Blueberry Cake or Blueberry Coffee Cake? I first fell in love with this cake years ago when I was younger and my mother made it for us. 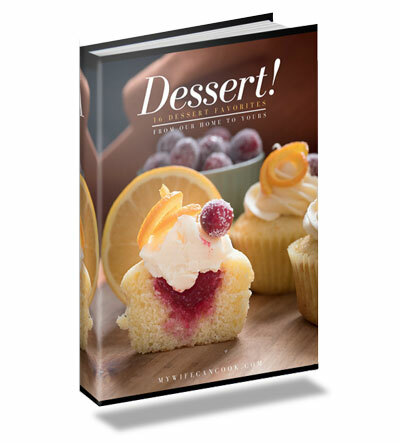 But I can’t remember whether it was served as a dessert or as a coffee cake? 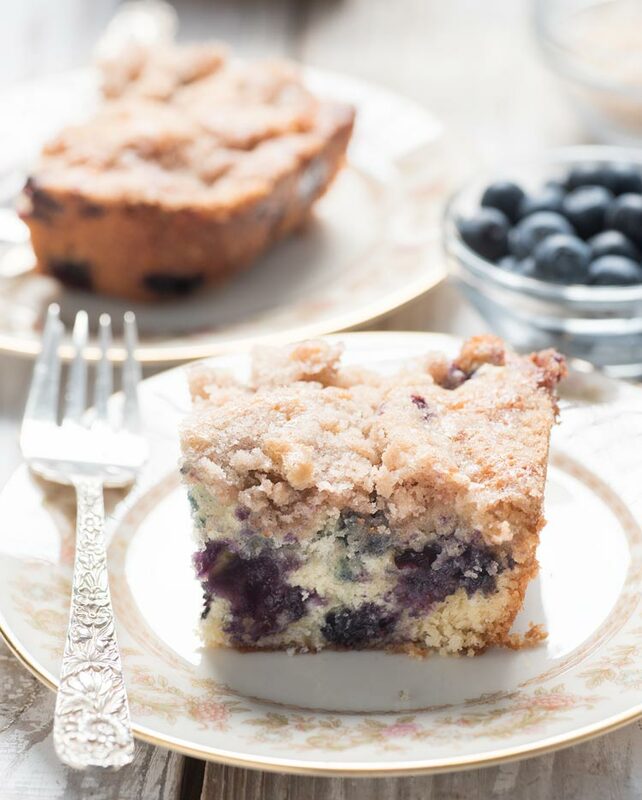 So the question remains, should this blueberry cake recipe be classified as a dessert or as coffee cake? Well, let’s be honest here — as we wrote about when talking about this easy coffee cake — isn’t pretty much all cake dessert? 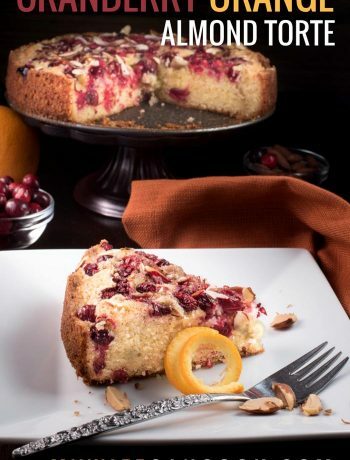 That’s what is so brilliant about coffee cake; It’s really just a marketing tactic that gives us a socially acceptable means to eat cake for breakfast. As to whether you actually drink coffee with it, that’s up to you, but if you’re splurging anyway we’re of the mindset that you might as well go all in! Whatever the case, this blueberry cake recipe is a winner and we will definitely be making it again multiple times during blueberry season. 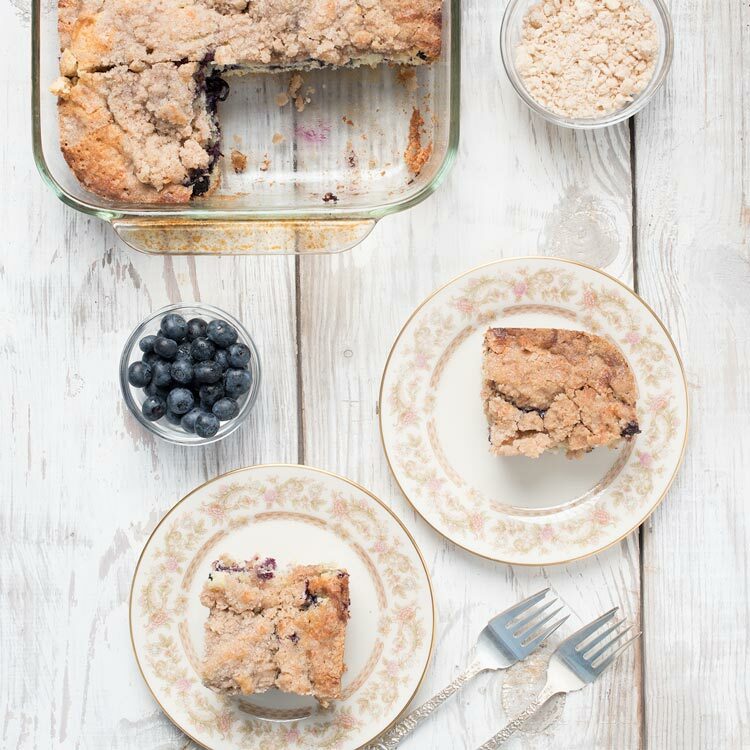 It joins our easy blueberry crisp — which I’ll argue also would be good for breakfast — on our list of must have blueberry recipes. 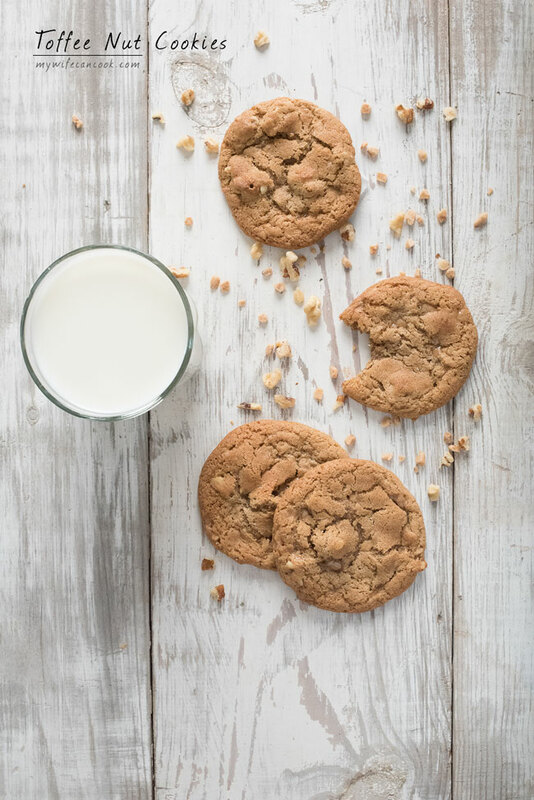 As with most foods, we also have a list of must try items. I’m really curious about this blueberry pizza from How Sweet Eats. I know, blueberry pizza? That’s what peaked my interest (plus, it looks great) and I think it’s another example of how you can always find a way to eat what you want when you want it. Cake for breakfast? Sure. Pizza for breakfast? Of course! 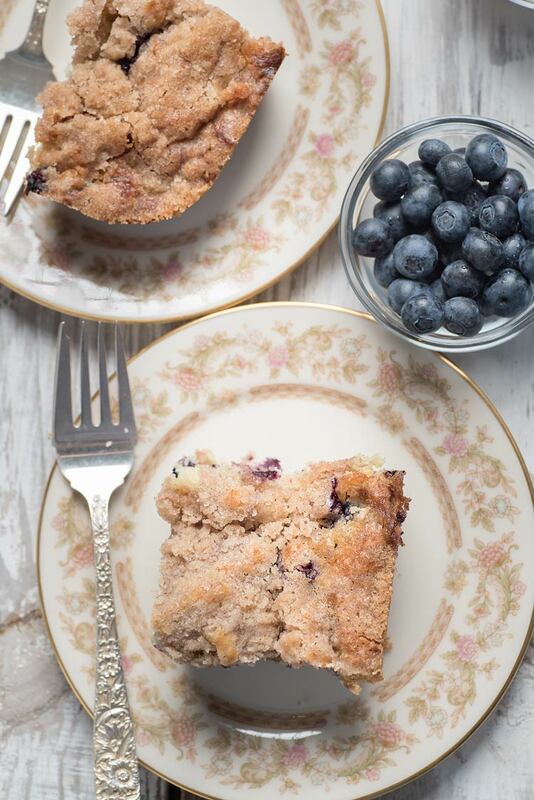 One of the keys to this blueberry cake recipe is the crumble topping. It’s so good and I think it is pne of the reasons this cake gets caught up in the coffee cake debate. Isn’t a crumble layer common among coffee cakes? I think of it as a common feature, but anyway, this crumble layer is a great part of this cake and way easier to make than many think. 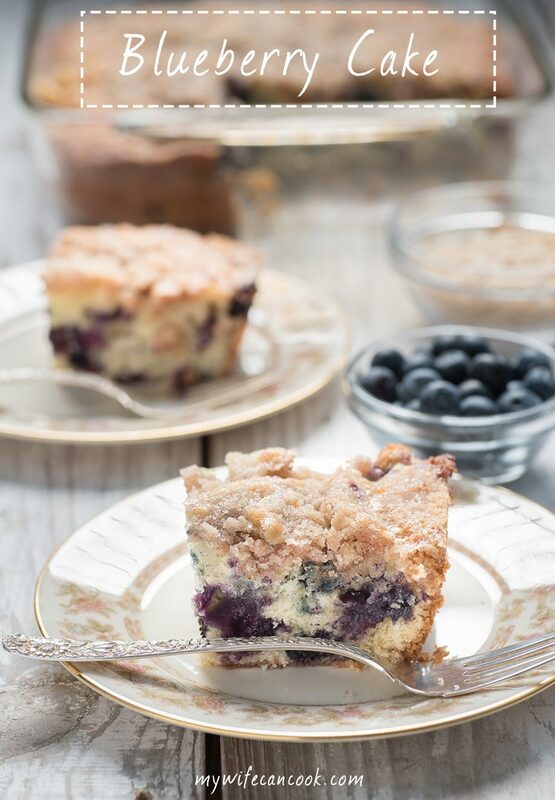 By now I see you are drooling so let’s get to this blueberry cake recipe! Enjoy. Beat egg whites until stiff peaks form and then set aside. Add flour mixture alternatively with milk to sugar/butter mixture. Add blueberries and stir in gently. Pour mixture into 9" x 9" pan. 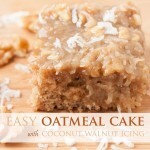 Mix together topping ingredients until crumbly and sprinkle over top of cake. 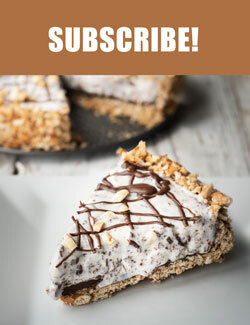 I can definitely see this being perfect for dessert or breakfast as coffee cake!